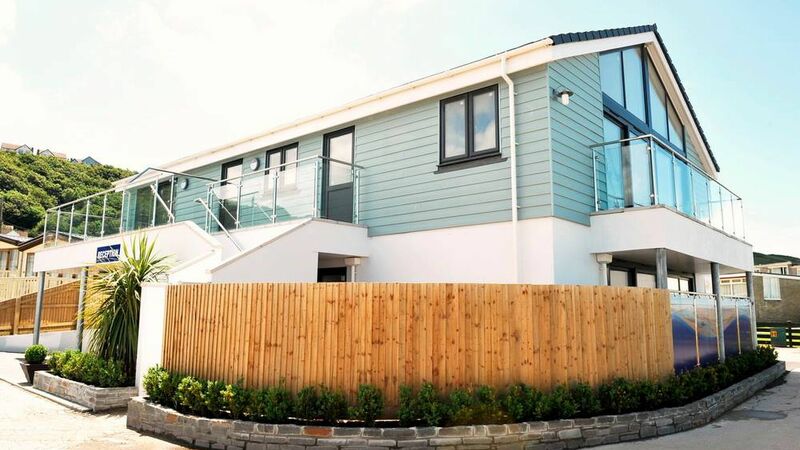 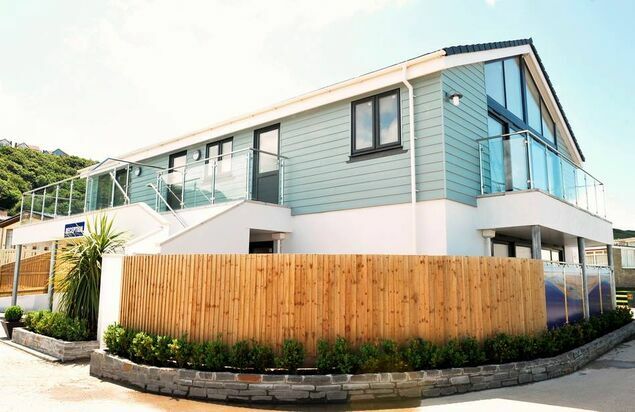 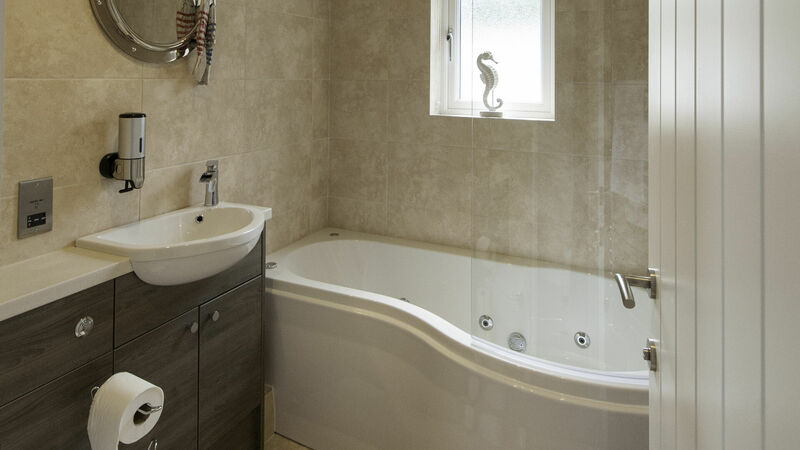 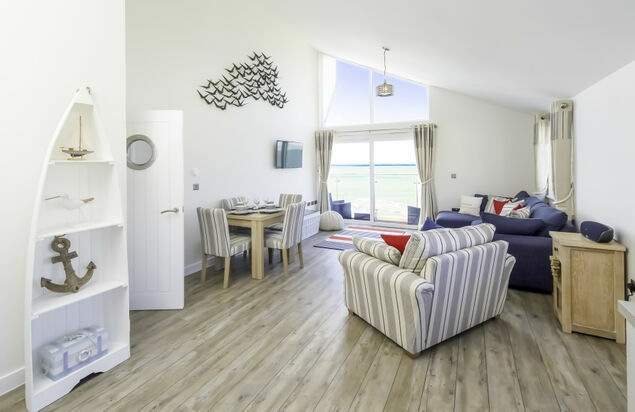 New Luxury Apartments at Beachside in Westward Ho! 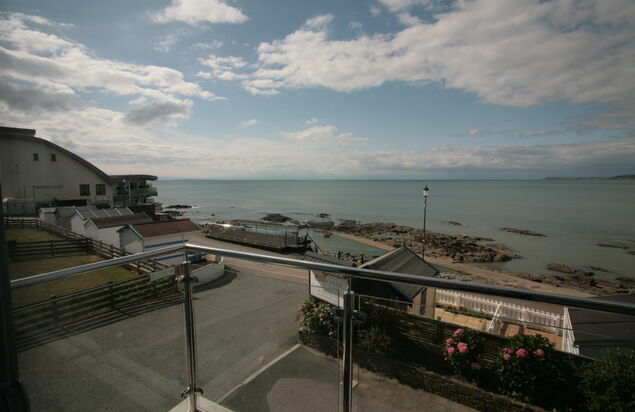 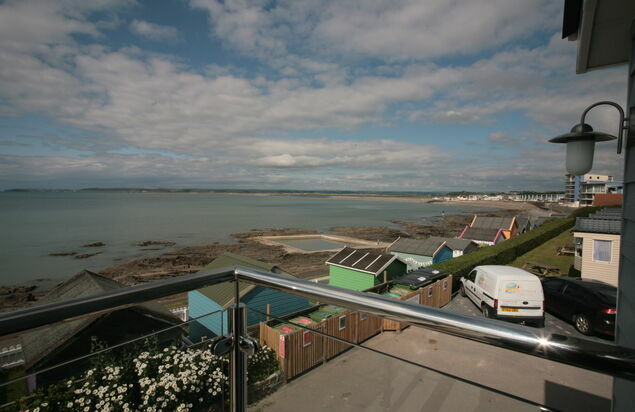 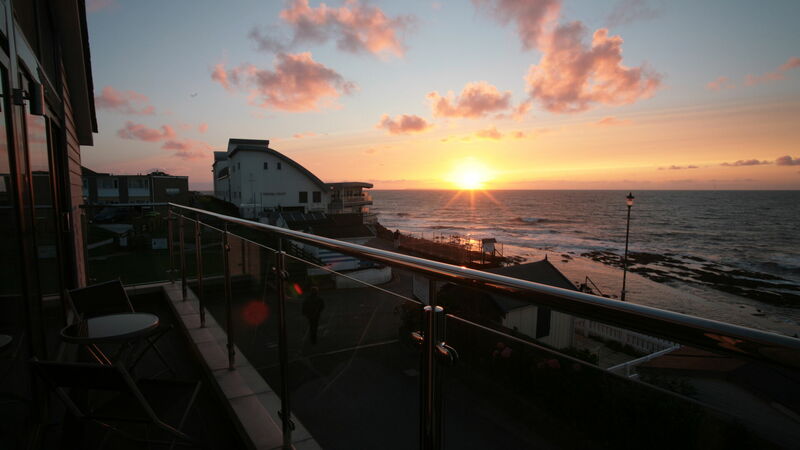 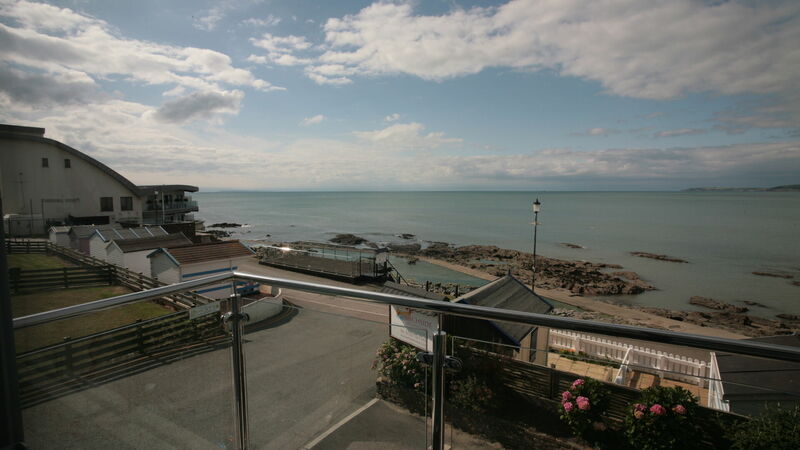 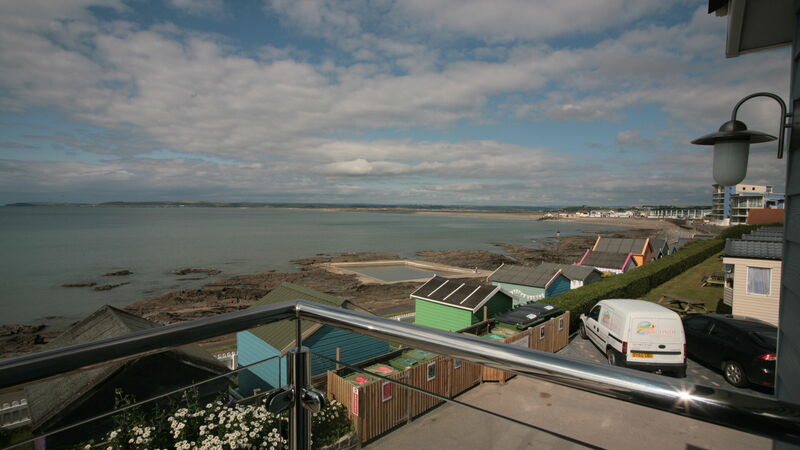 Ideally located overlooking the promenade, you are only minutes away from the village of Westward Ho! 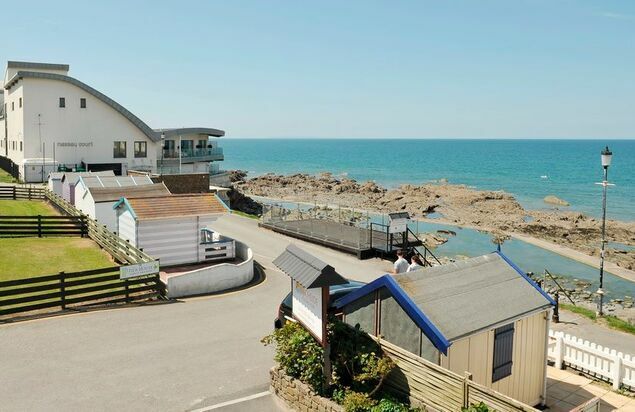 with it's stylish pubs, restaurants and quaint gift shops. 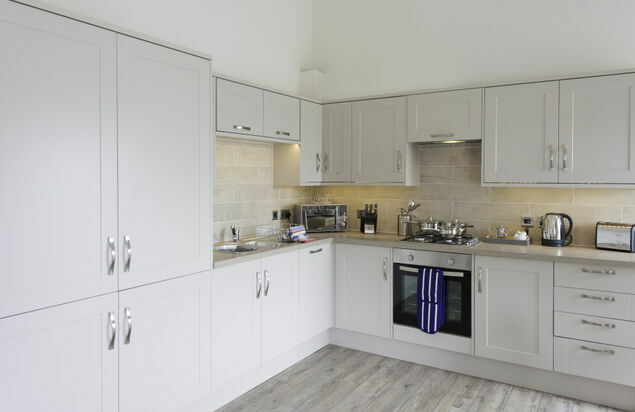 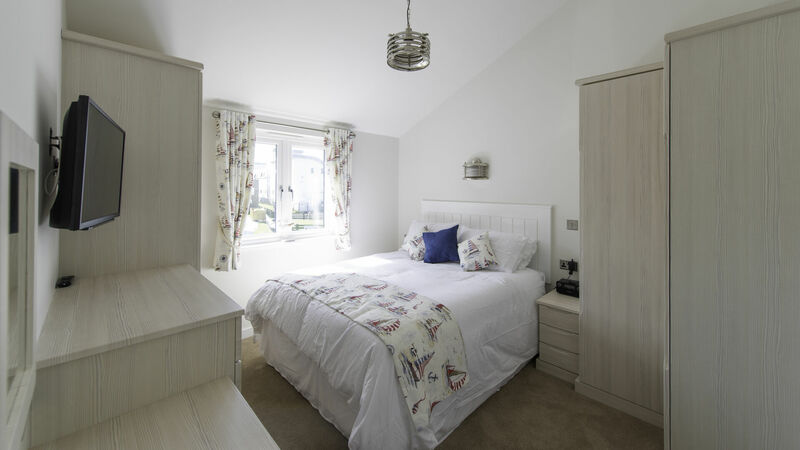 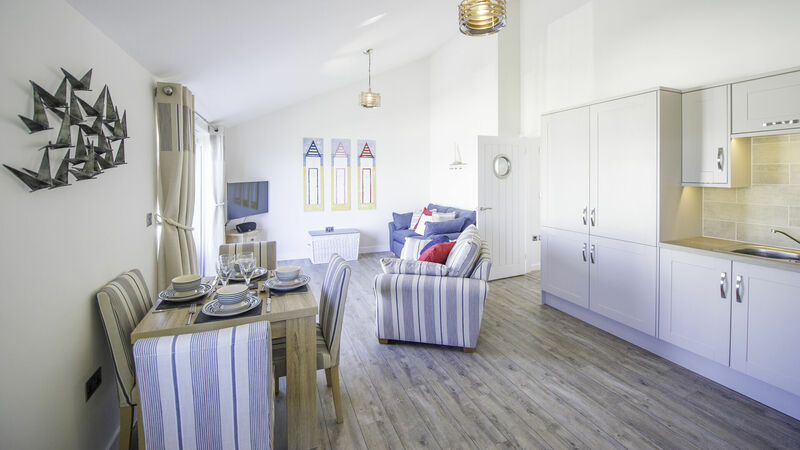 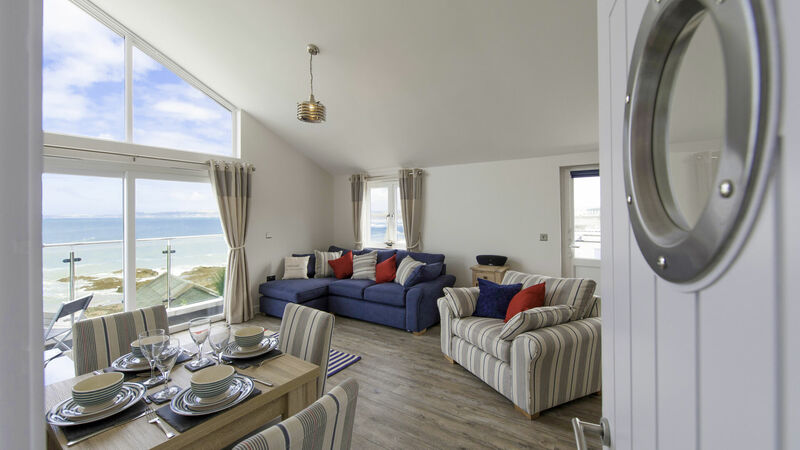 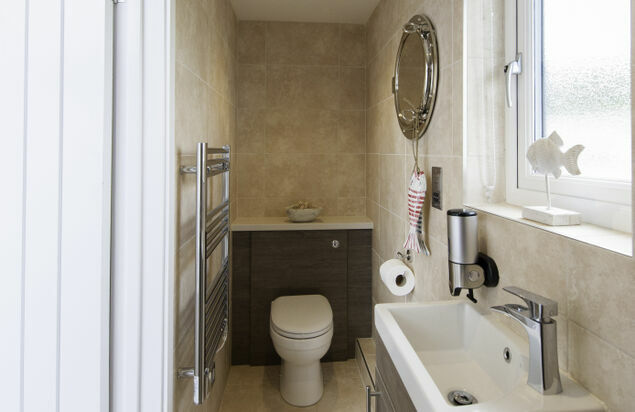 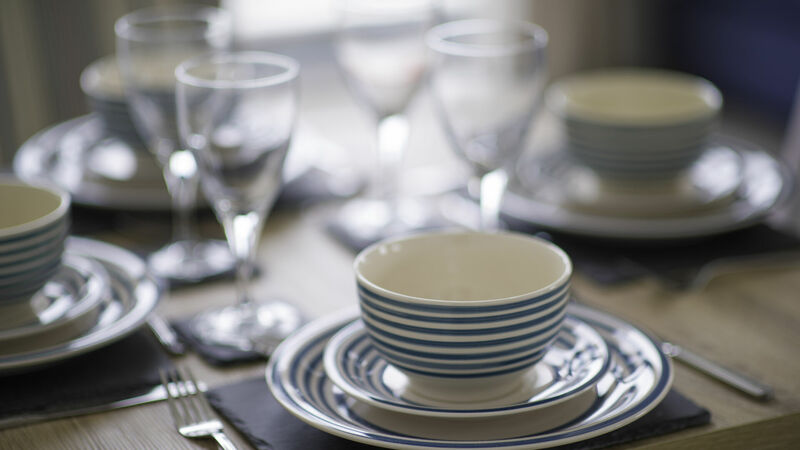 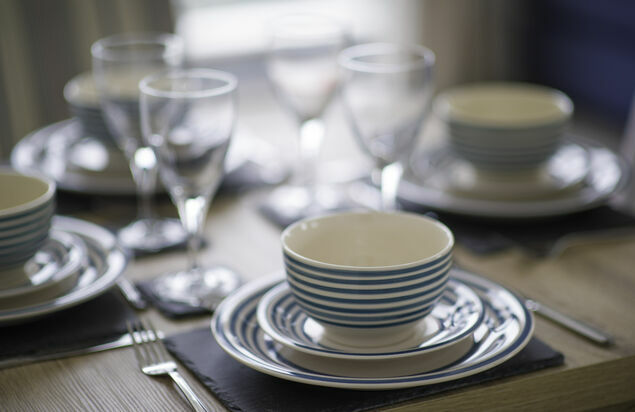 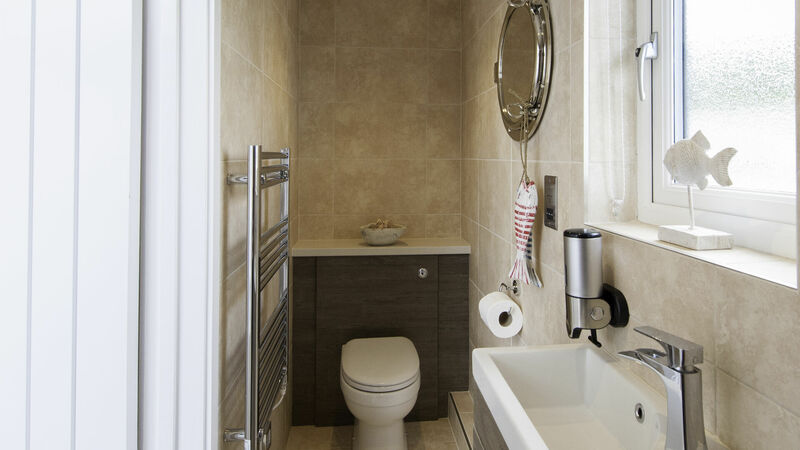 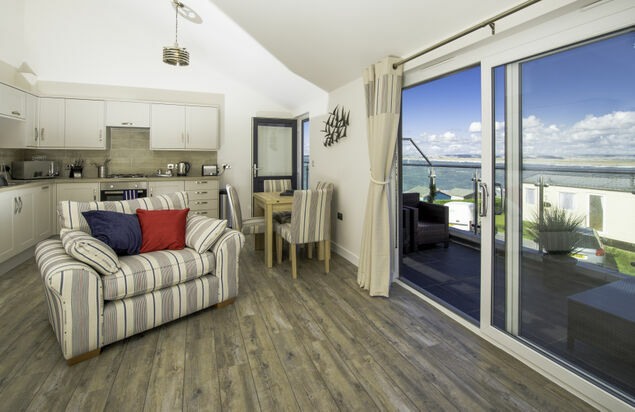 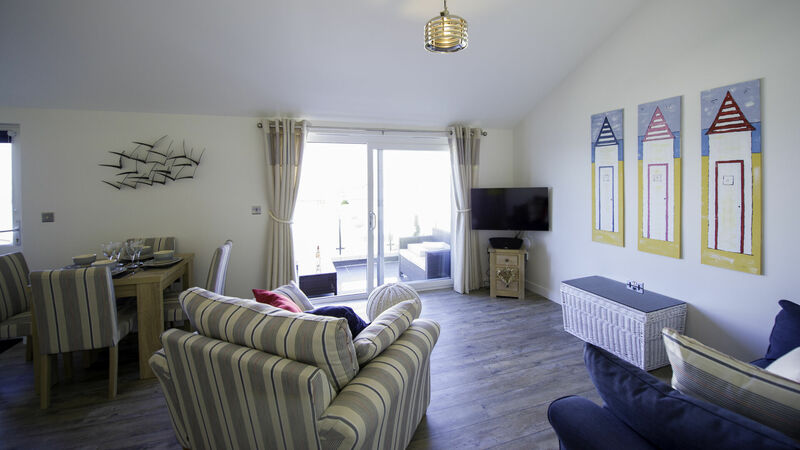 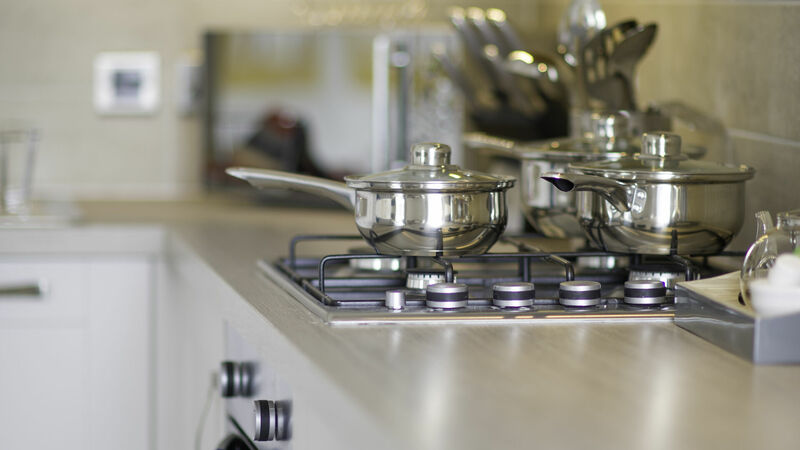 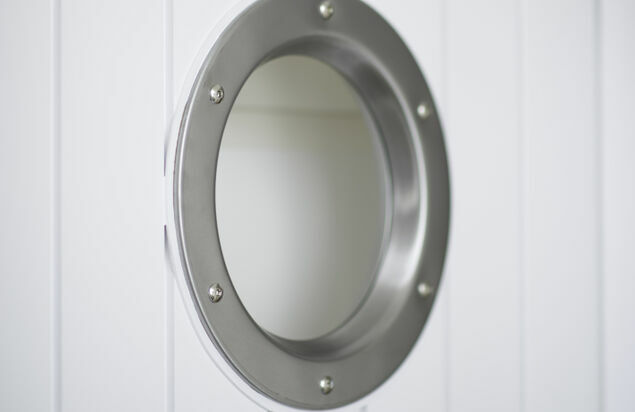 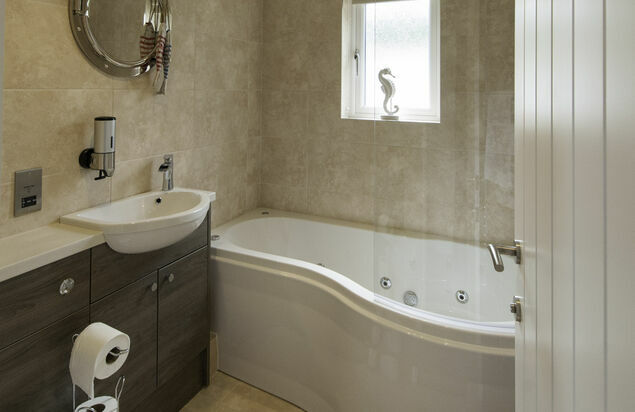 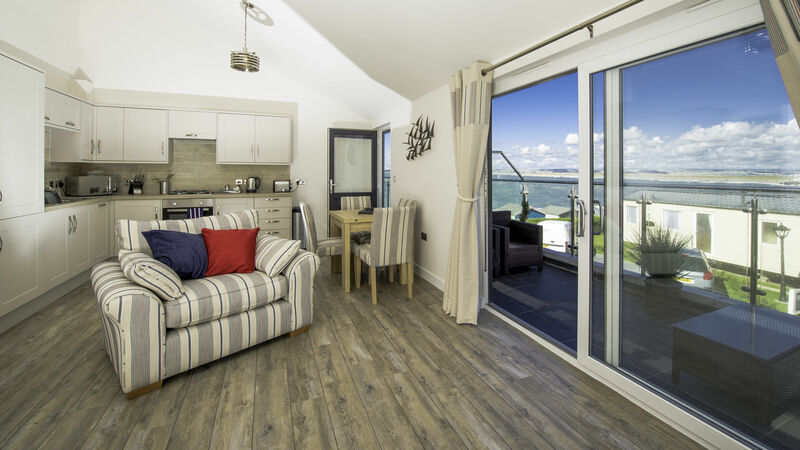 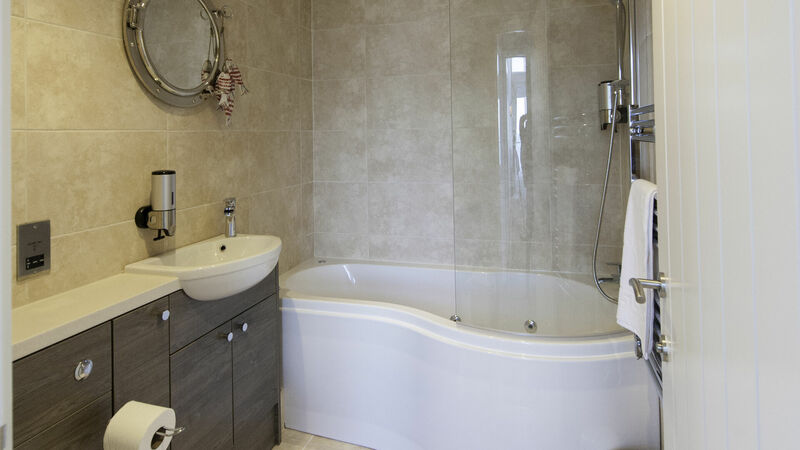 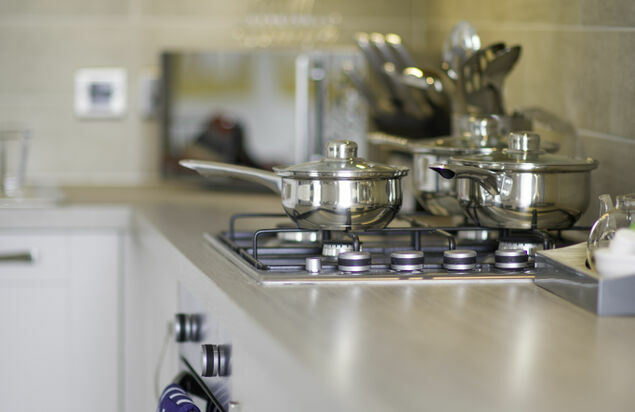 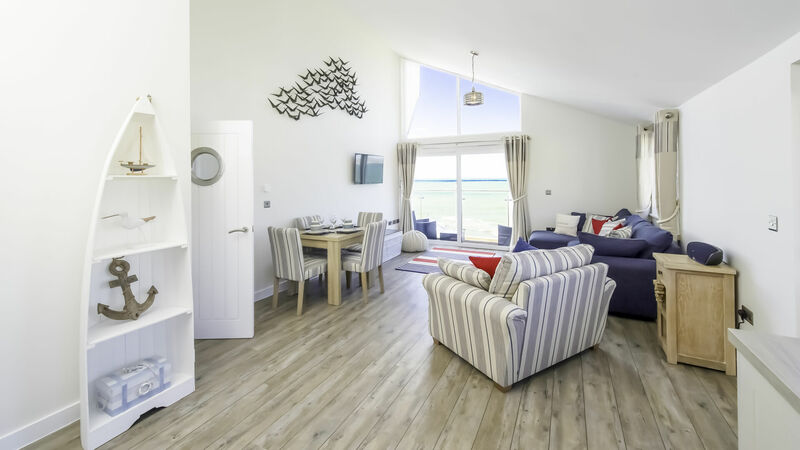 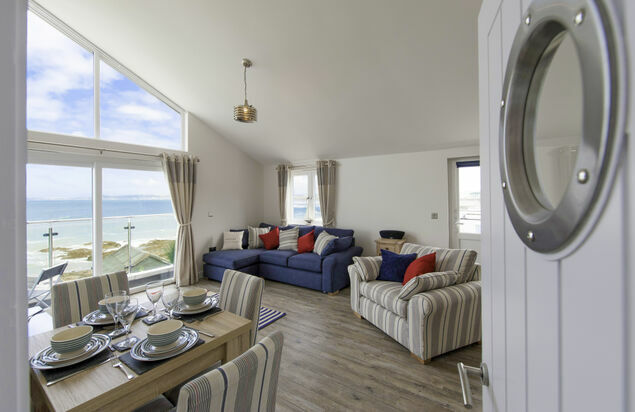 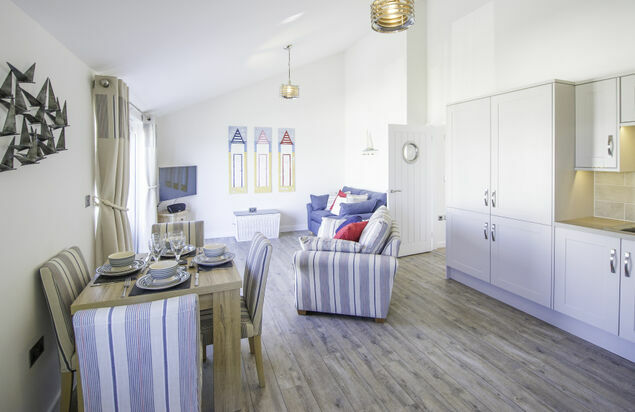 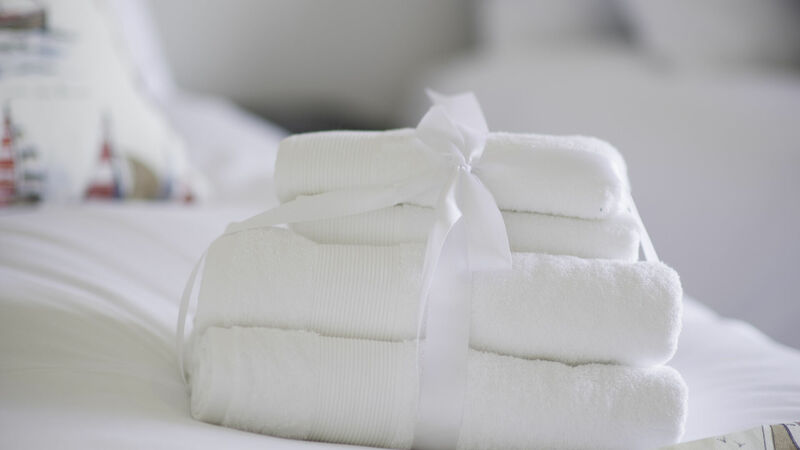 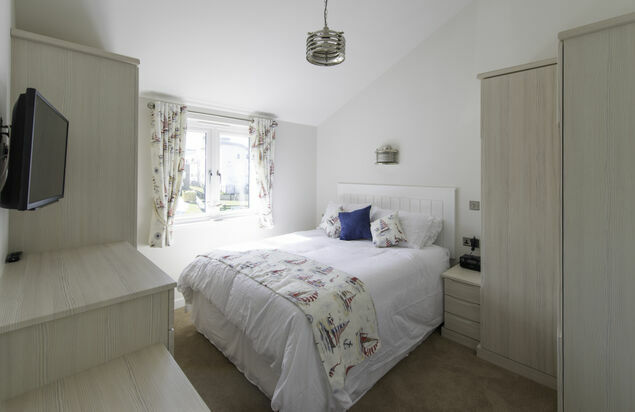 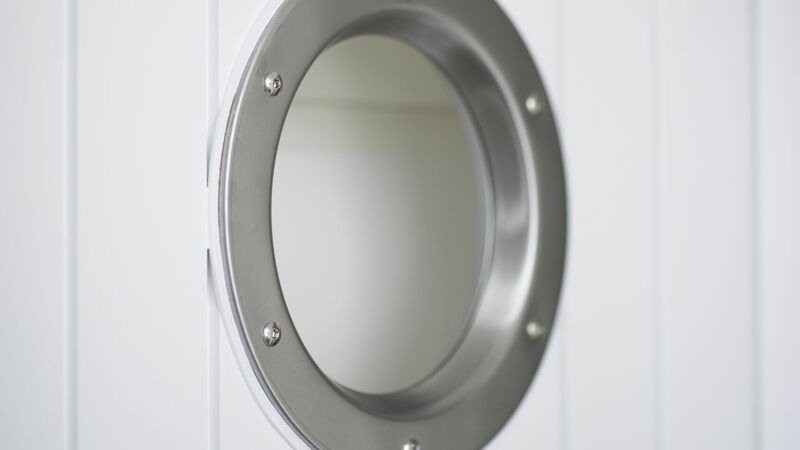 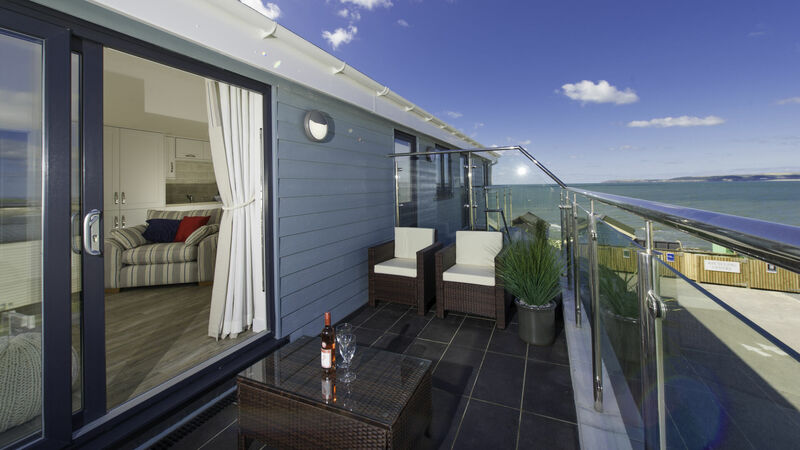 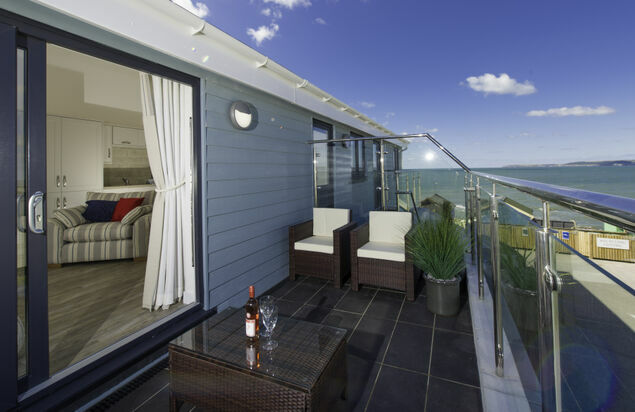 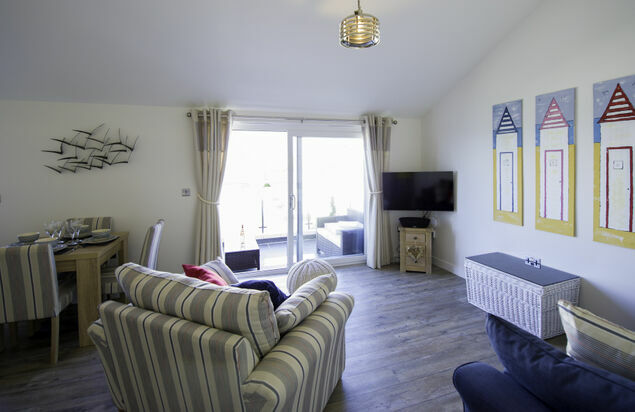 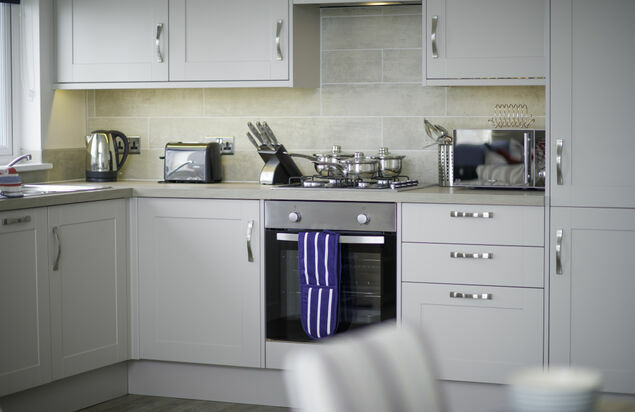 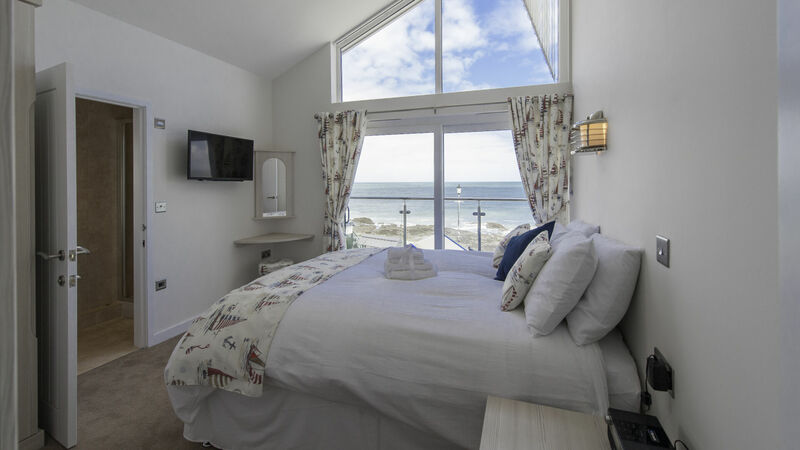 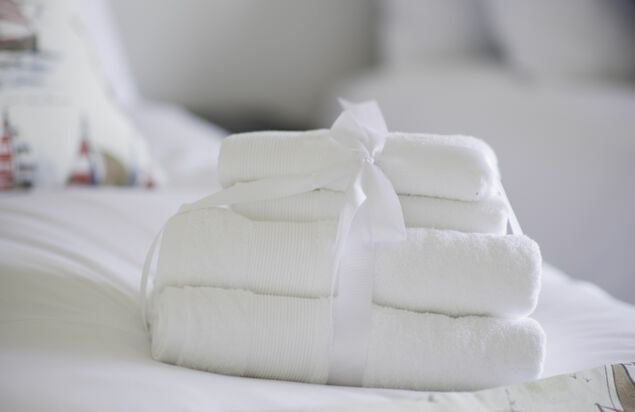 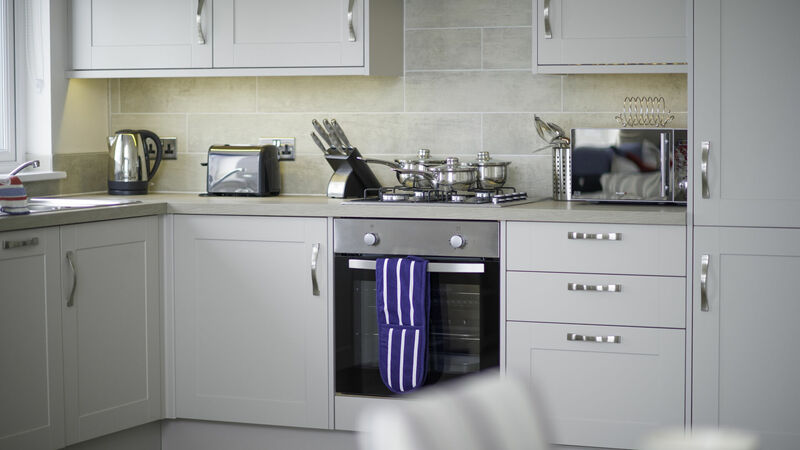 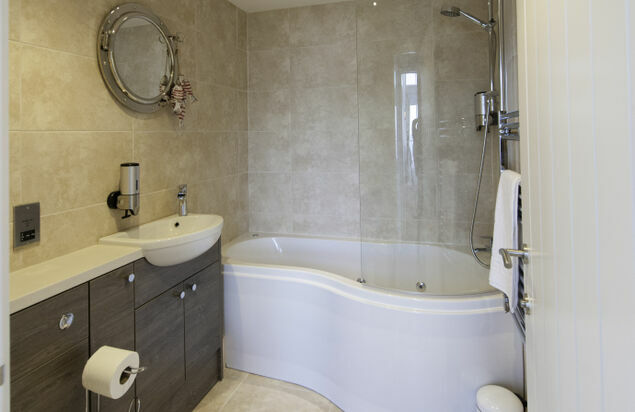 Our stunning 2 bedroom apartments have been tastefully designed and furnished so that you have everything you could possibly wish for in a glorious holiday home by the sea. 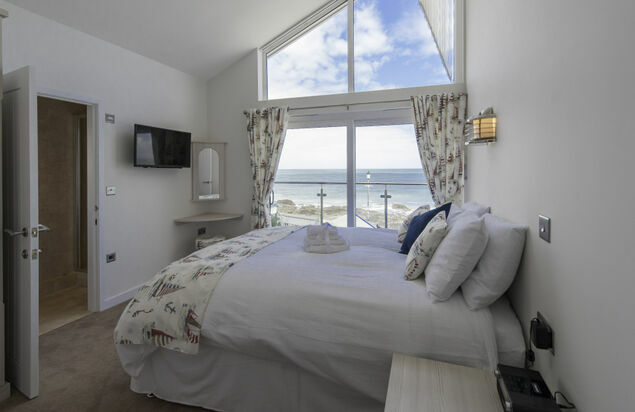 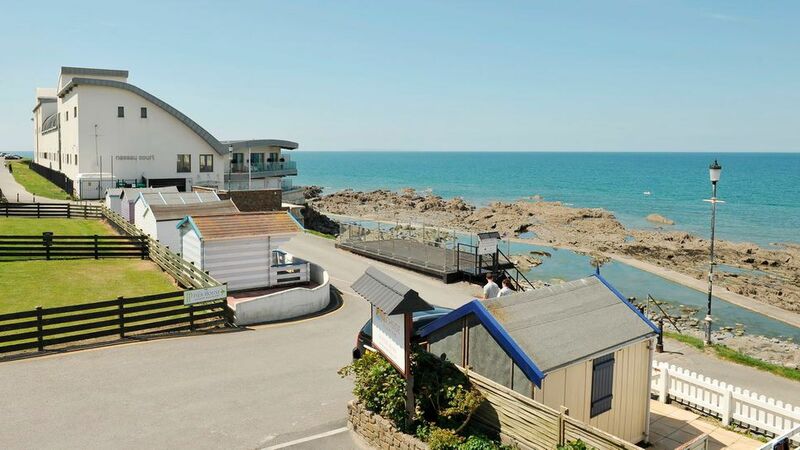 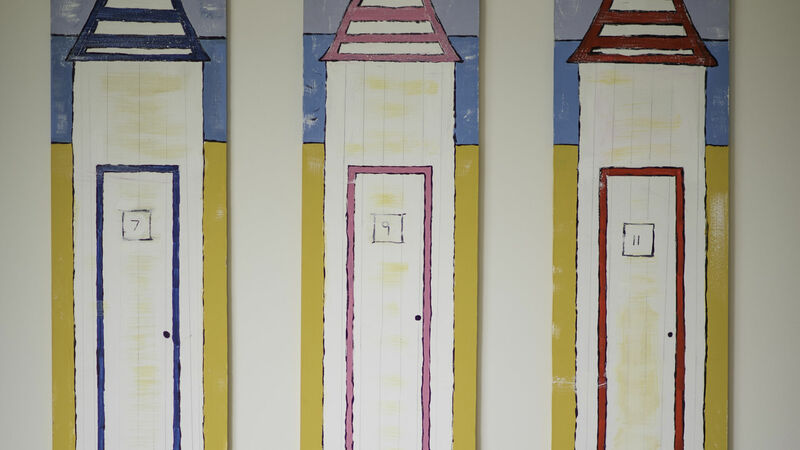 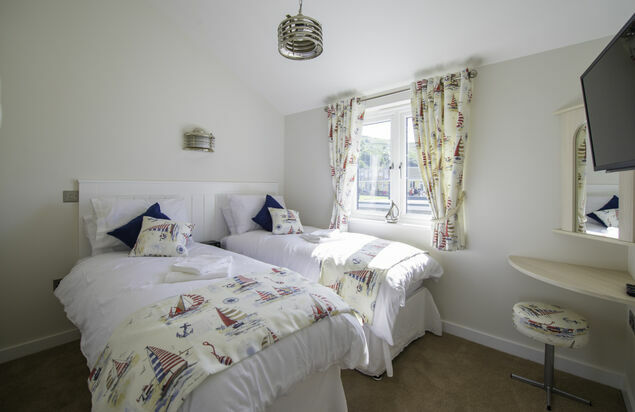 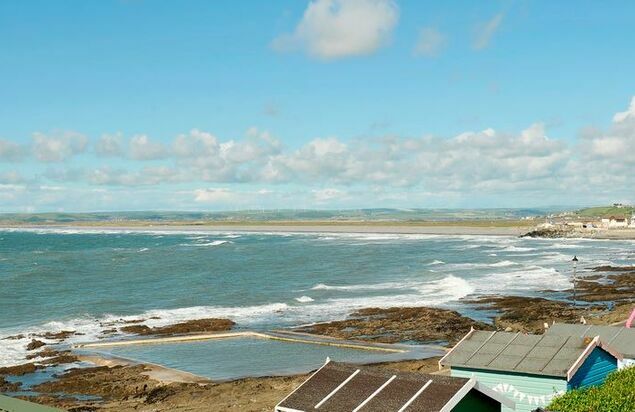 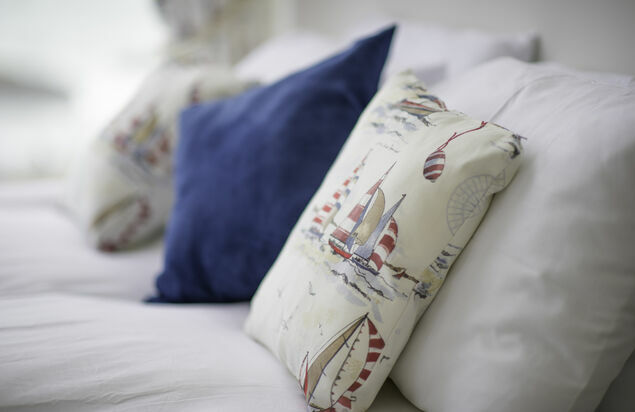 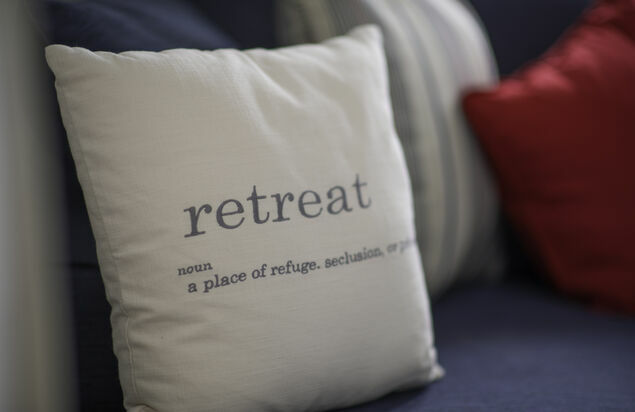 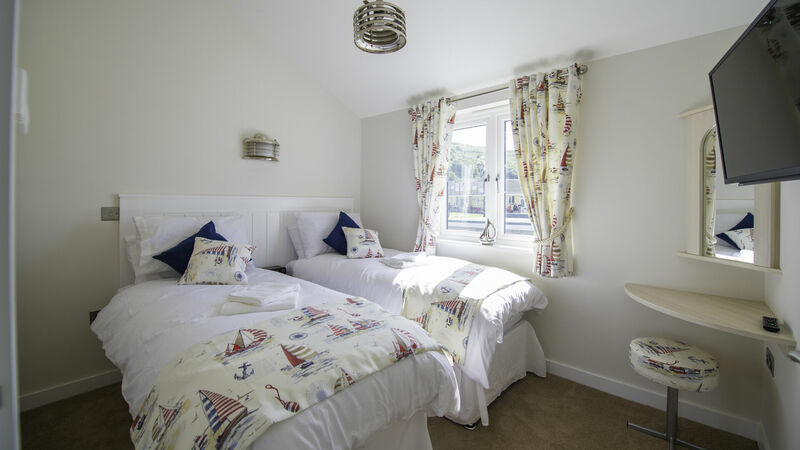 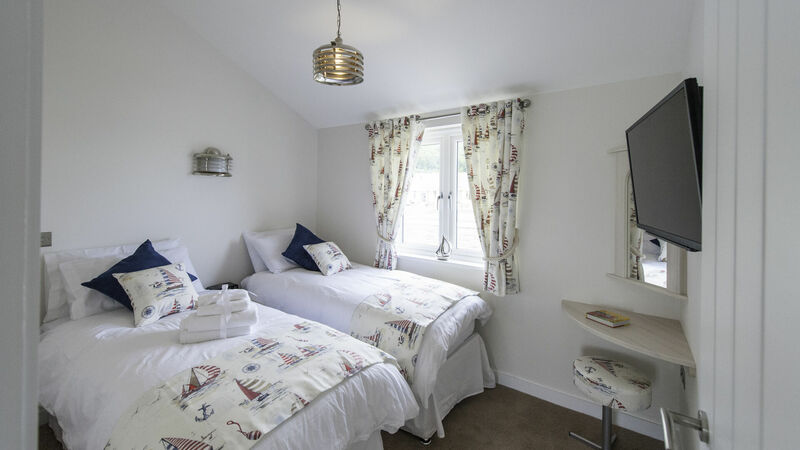 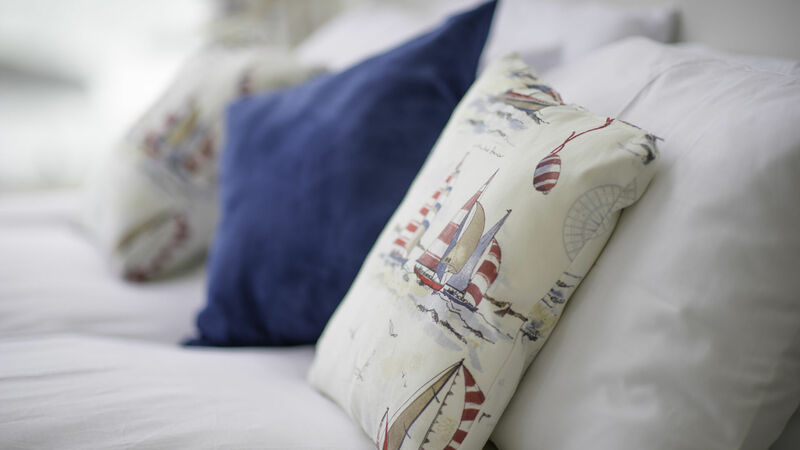 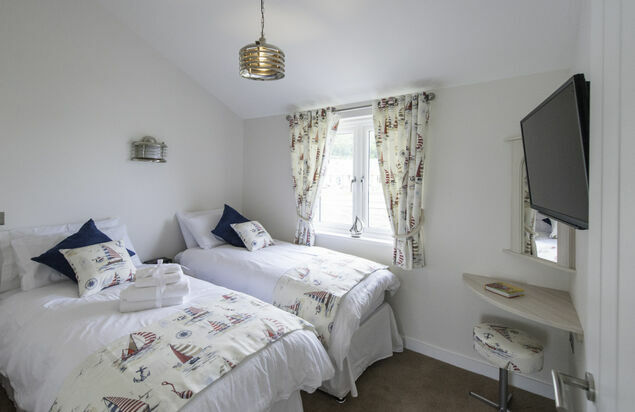 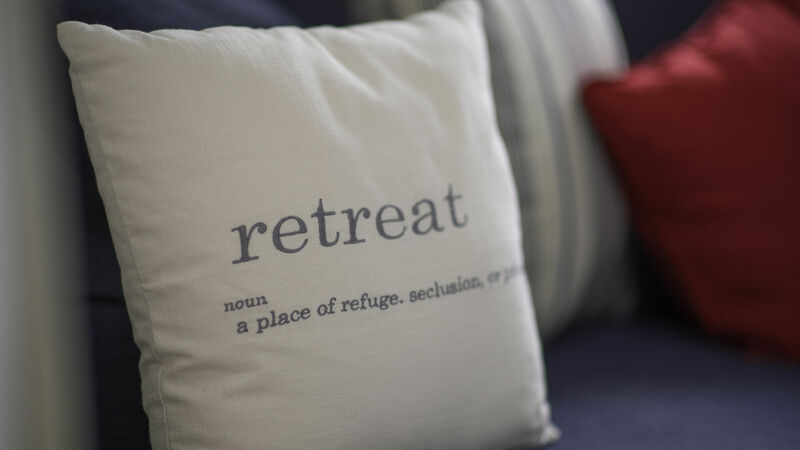 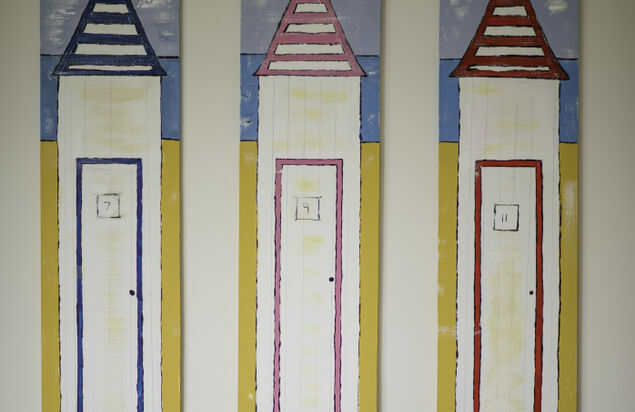 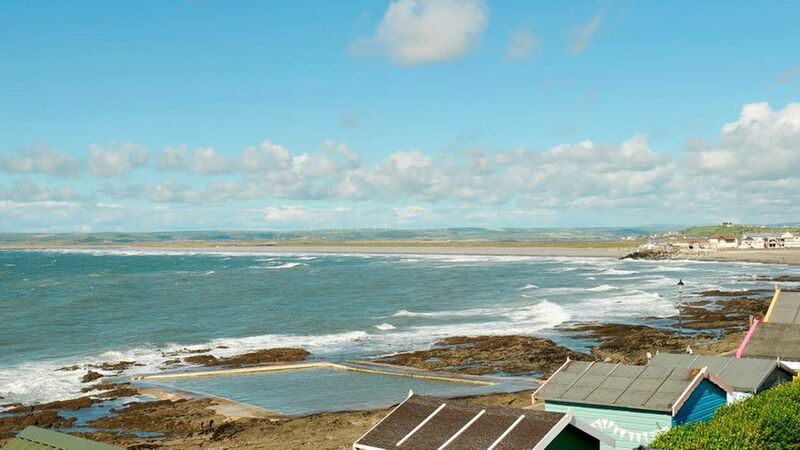 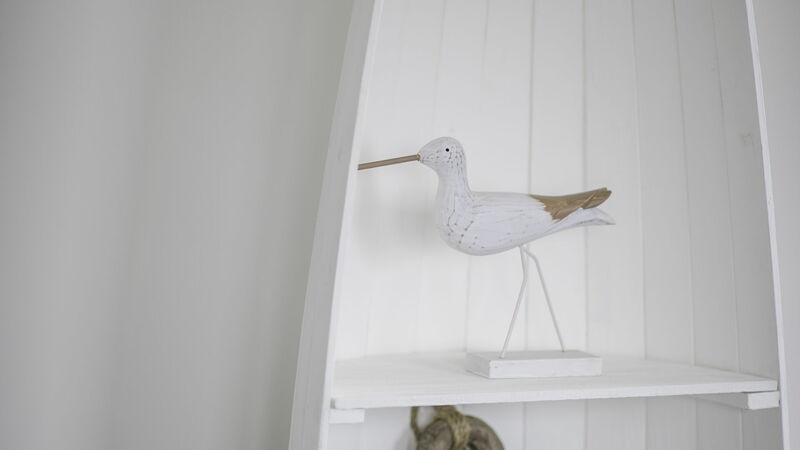 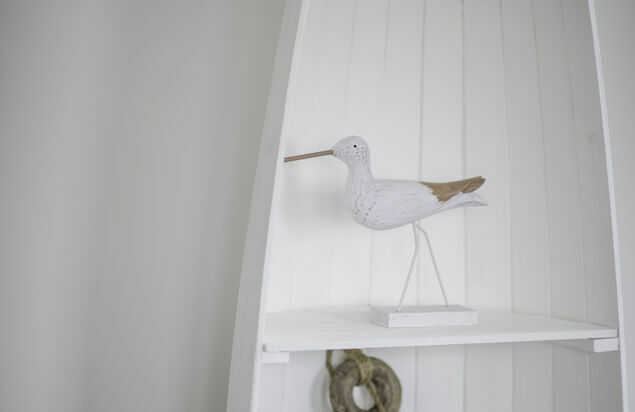 Whether you're looking for a fun filled family holiday or a romantic break for two, nothing is more refreshing than a coastal retreat by the sea. 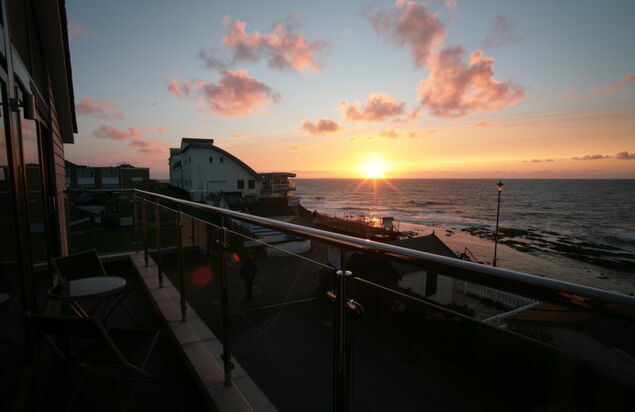 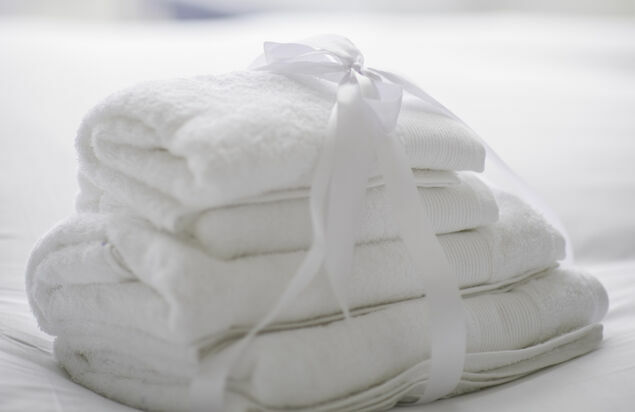 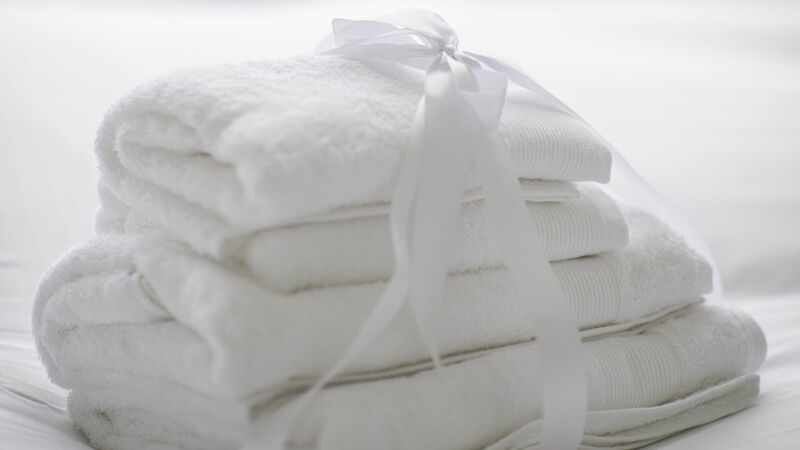 Also available to book for Christmas & New Year!